Wisdom of Life. : A tongue has no bone but it can be lethal..
"A tongue has no bones, but it's already strong enough to break a heart, and we can't take back the words we've spoken or heal the wounds we've made, so be careful with your words." Triple Filter Test story. 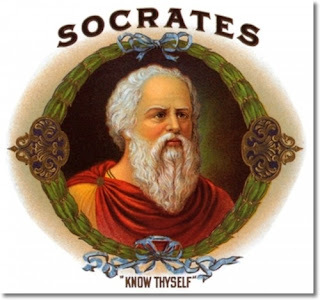 --- One day the great philosopher came upon an acquaintance who ran up to him excitedly and said, "Socrates, do you know what I just heard about one of your students?" Have you ever tried living up to it? Do you believe people can? Well.. Don't just sit there! Share this lesson! this is a good one!